So you’re sticking to the figures in your budget and your groceries are all done but not even a week later you find yourself still spending more than you should and worse of all… throwing food away! But why you ask? I budgeted everything right, I should be saving money not wasting it. What am I doing wrong? The problem is that unfortunately financial planning alone cannot help you save money when it comes to groceries. There a few combined steps to make sure your budget not only works for you but saves you the money you should be saving. Prepare your menu in advance. I know it sounds a bit overwhelming to have to come up with so many meals and to be honest it will require some brainpower but you'll only really have to do it once a week to get it right and after a while it’ll become easier and easier. Planning your menu helps you shop affectively. You should start by taking in inventory of your kitchen. Currently what do you have? Then start to create meal ideas by adding ingredients to the list that you should purchase. Knowing what things to buy on sale. For example if your family loves frozen hash browns and they're on sale, it makes sense to buy it and perhaps even stock up if it’s a regular breakfast item. But if you see mixed salad boxes on sale keep in mind it should be on your menu or not purchased at all. Produce depending on the kind can last anywhere between 4-7 days and as tempting as it to stock up on sale items, things like produce will go bad and in the end result in your losing money! Check expiry dates. Sometimes you'll see a product you love on sale but if it expires in 2 days don't overbuy the product knowing you won't be able to use it within the time frame given. Be realistic! For example if you notice that cream cheese is on sale for a ridiculously cheap price, the only reason you should be walking away with a lot is if you can incorporate it into your weekly menu. Get creative & improvise. Let’s say you already created your weekly menu and you bought all the stuff you needed for the said menu but then life happens and you decided I don’t want to cook that night. Don’t let that meal idea go to waste, think of ways to use the products/produce you got and incorporate them into other menu ideas. For example if you were going to do steak fajitas for dinner but decided to order pizza instead. Instead of completely scrapping the idea, try doing steak and eggs in the morning, or do breakfast burritos to make use of the tortillas and peppers. Get creative and you’ll be sure to save a ton of money. And that’s that folks. 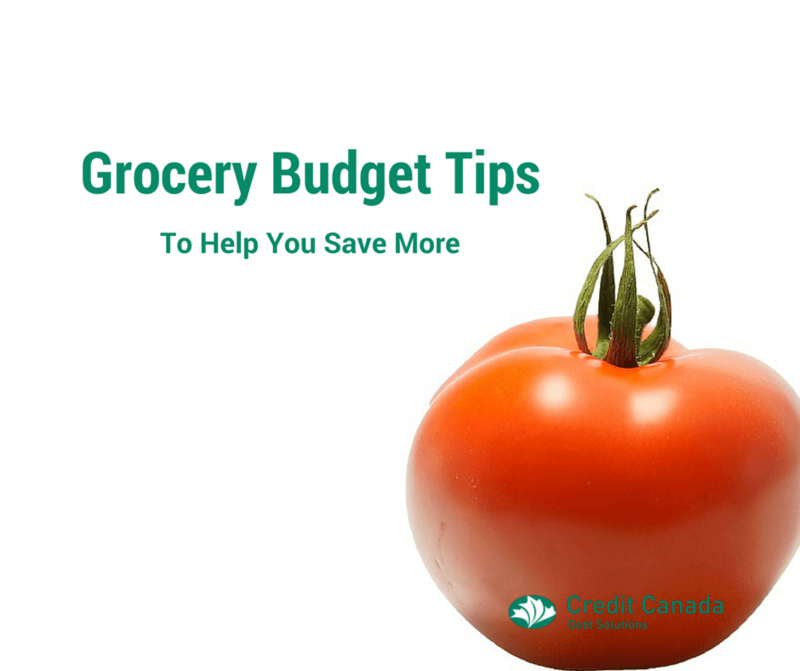 A few simple steps to help you save money and stay within your budget and stop wasting groceries.